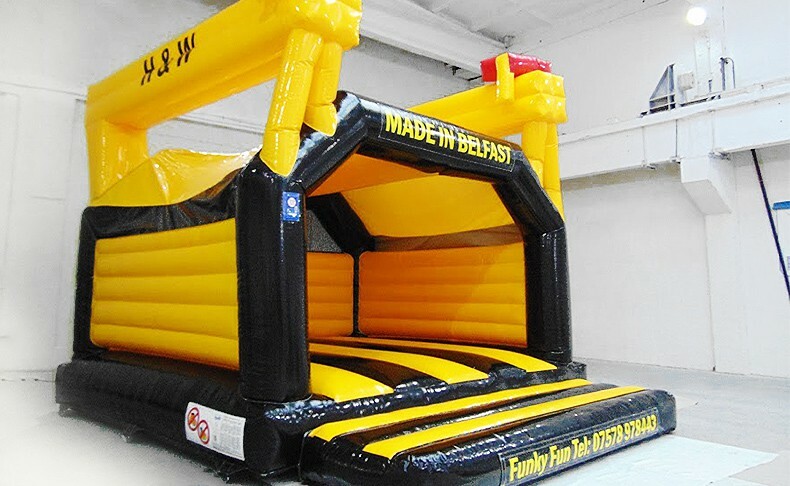 The 20 ft Bouncy Castle is part of our Made in Belfast Range, show casing iconic images of Belfast. 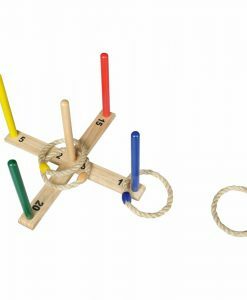 It was designed by us and is the only one of its kind ever made, making it unique. 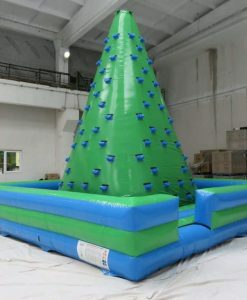 It is a complete eye catcher and is most suited for events, perfect for drawing in the crowds. 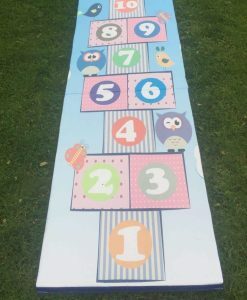 Make your event stand out! 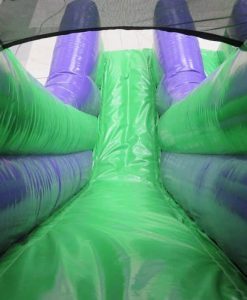 For any children’s party, bouncy castles are a must have.  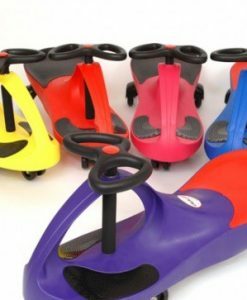 Not only do they offer ultimate fun, but they are also used for exercising in the most enjoyable way possible. 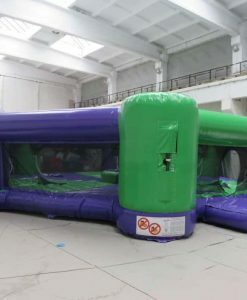 We provide a range of adults and kids bouncy castle on rent across Northern Ireland for every age and size. 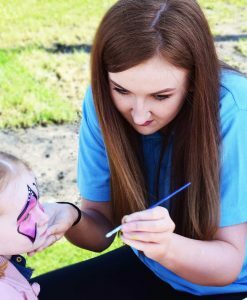 Our aim is simple: to become the best party organizer in Belfast by providing professional and top-notch service at affordable prices. 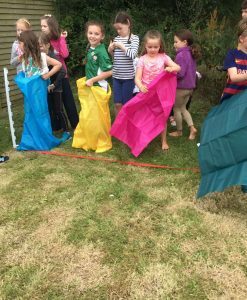 Whether you are in Newtownards, Bangor, North Downtown, Lisburn, Dundonald or Carryduff, our party experts will help you throw a successful kids’ party suitable to your budget. 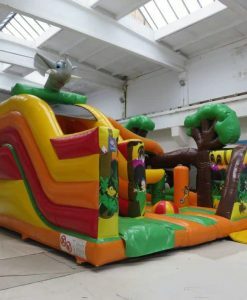 At Funky Fun, we offer a range of inflatables available in prominent designs, including princess bouncy castle, bungee runs and indoor bouncy castle so you get plenty of options to choose for birthday, christening and fun parties. 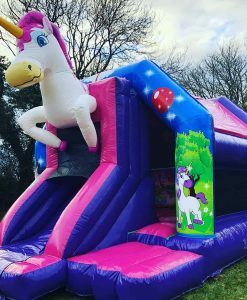 We also supply schools and hotels with bouncy castles along with popcorn maker and candy floss hire for organising fun events for kids as well as adults. 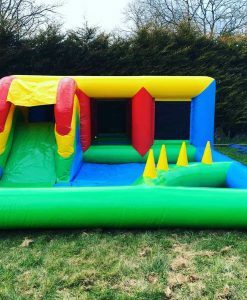 Our bouncy castle professionals will take care of everything – from delivering and setting up the castles to deflating and collecting them at the end of the hire. 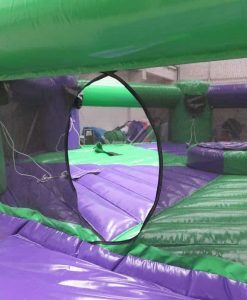 All our bouncy castles are repeatedly tested for safety measures and cleaned thoroughly between hires. 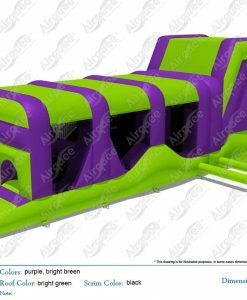 Each inflatable is manufactured to match the highest quality standards in compliance with regulations. 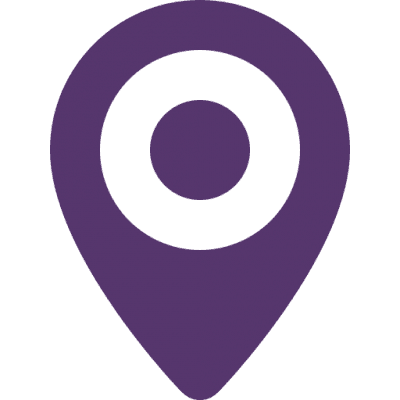 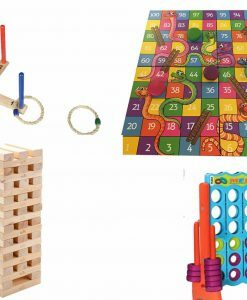 Please browse our complete range of party products as we offer more than just inflatables. 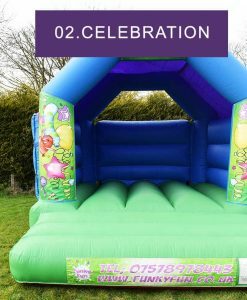 We supply a range of party extras to make your event more fun. 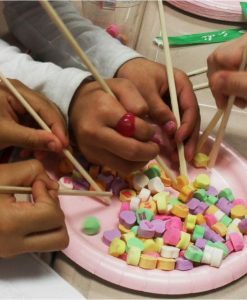 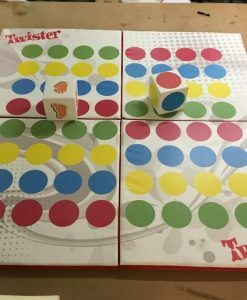 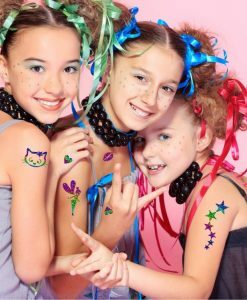 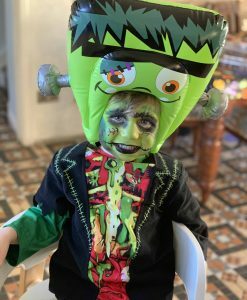 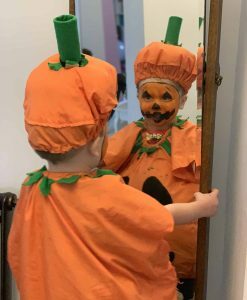 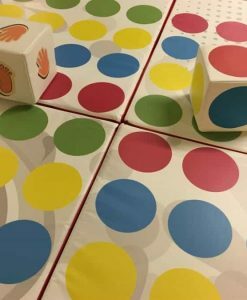 Try hiring our children party entertainers, rainbow face paint and party packages as well as the children’s popcorn maker and sweet treats, so you can gather enough entertainment for all kinds of guests. 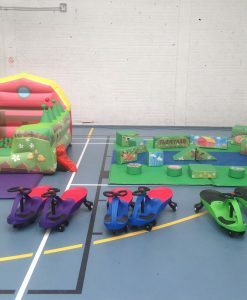 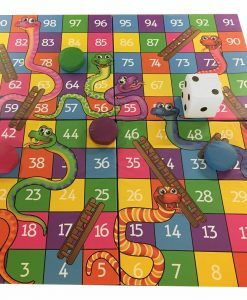 Another advantage of choosing Funky Fun is that we also offer unique party deals, so you can include some soft play or combo for a discounted cost.